Classic mens Leather Jacket. Leather jackets for men. mens motorcycle leather jacket. mens classic leather jacket. 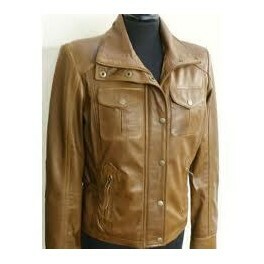 We manufacture Fashionable Tanned Leather Jacket. We offer a wide range of leather products and leather accessories like Clothing, bags, Files, Folders, Organizer Covers, Pen cases, Chequebook holders, Photo frames, Coasters etc. All Leather Jackets for Men are available in multiple colors like Black, Brown, Beige, Maroon and more and can be fully customized or personalized. Highest Quality Mens Leather Jackets at the lowest possible price. 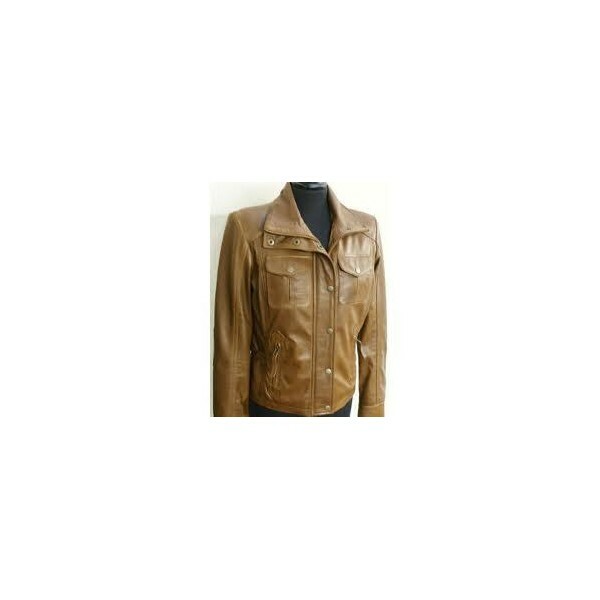 Bulk mens leather jackets and leather goods supplier. 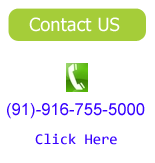 Call us or mail us at sales@LeatherFromIndia.com and our support staff will gladly help select your ideal mens leather jacket. The Fashionable Tanned Leather Jacket is available in various sizes, shapes and designs to suit the fashion taste of men and women. The Fashionable Tanned Leather Jacket is made from quality leather and can withstand rugged use. Leather jackets for men by LeatherFromIndia.com. High quality men’s leather jackets made from the finest genuine leather at our production facilities in India and Canada. Never out of fashion, these leather jackets are a must in every man’s wardrobe. What’s more, we can personalize these leather jackets as per your requirement. Whether its embroidery or stitching your name or patch or any other custom design you provide, our support staff will make it come true. Popular among every age group – from college going kids to the macho bike riding men – these are among our most popular item in our leather range. But what exactly drives this phenomenon. Is it the uniqueness of the garment or the individuality status it gives its wearer? The question has been long debated and no single answer can define the leather jacket craze. What remains a fact is that the appeal of leather jackets is not only well established, but is growing by leaps and bounds. Gone are the days when only a select few dared to express themselves through leather jackets, like movie stars, fashionists or the Harley biker gangs. Leather jackets are now very much a part and parcel of our everyday clothing regime. From kids to the elderly, everyone desires at least one leather jacket in their closet. Another trend which is growing is the immense amount of attention leather jackets and garments from designers all over the world. Although nothing beats the classic jacket, but designers are putting in effort to make the jacket more vibrant, colorful and a fashion statement into itself. Another factor of the growth in leather jacket sales is the fact that it is no longer a costly garment. We can easily produce bulk high quality leather jackets at a fraction of market cost due to our backward integration.